Click the button below to add the Cafe Tiles PDF Download to your wish list. A perfect sized throw quilt for the confident beginner and beyond. 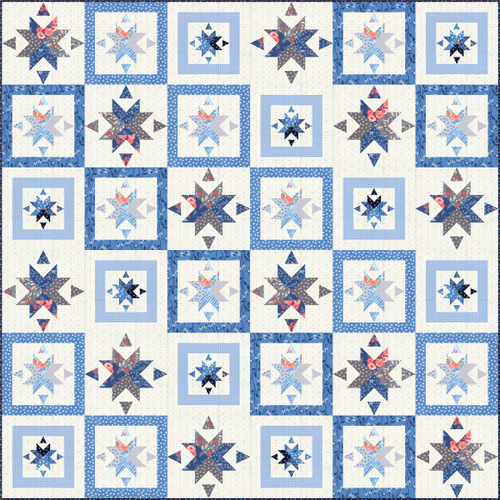 The cover quilt uses fabrics from The Bloomsbury collection by Franny & Jane for Moda. 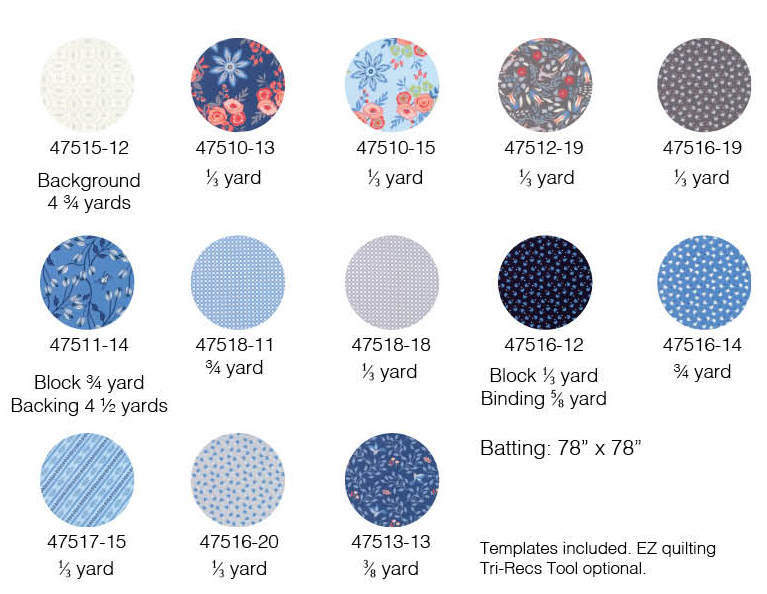 These fabrics can be easily replaced by your favourite prints.